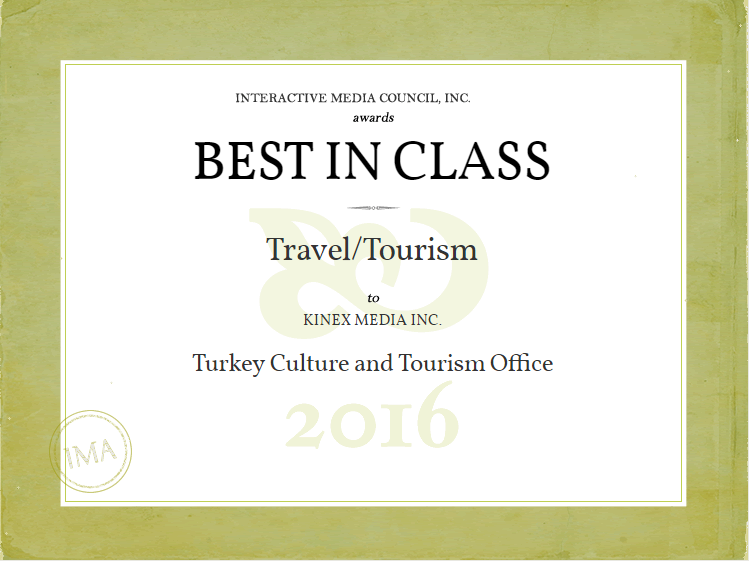 Kinex Media Sweeps ‘Best-in-Class’ IMA Accolade in Travel/Tourism Category. 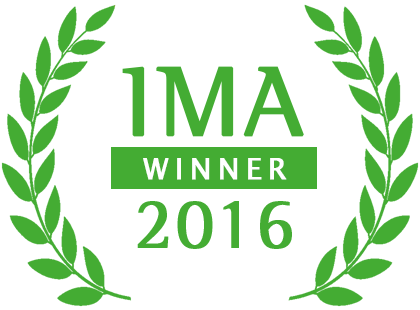 Mississauga, Ontario – Nov. 22, 2016 – Kinex Media, a global web design and development service provider to an array of industries has recently announced its success in the annual IMA award function ceremony. The company has successfully bagged Best-in-Class IMA honor for developing an outstanding website for the Turkish Embassy in Canada. Winning a best-in-class award is not an easy feat. It’s every digital agency’s dream because it signifies the highest level of professionalism, work ethics, creativity, innovation and technical advancement to successfully develop a project that’s equal to the greats. In addition, it shows the remarkable achievement and excellence of a company in doing planning, execution and strict adherence to industry parameters. Since best-in-class accolade is the highest honor given by IMA; the judging process is extremely tough for the websites. Each and every website is critically scaled on five criteria: Design, Content, Feature Functionality, Usability, and Standards Compliance. IMA judging committee recognizes those websites that have the potential to be the best in the niche, can remain one step ahead of their competitors, get preferred by the targeted audience over the competitors’ sites and are perfect in each criterion. “It’s an honor to have our work recognized by the Interactive Media Awards. We strongly feel that our projects are world-class examples of how the internet can be used to enhance a company’s message and branding. This accolade is further proof of this fact.” – Founder of Kinex Media shared his views on the achievement. There were 312 entries submitted in the ‘Travel/Tourism’ category in the 2016 award year. This is the achievement only a fraction of sites in the IMA competition earns each year. You can see Kinex Media IMA winner page here. Based in Toronto, Kinex Media is the leading web design and development service provider whose projects show level of true professionalism and reflect company’s excellence in the industry. We are a team of creative strategists and technologists who aim to develop projects that complement the industry nature and are compliance with the latest technologies.